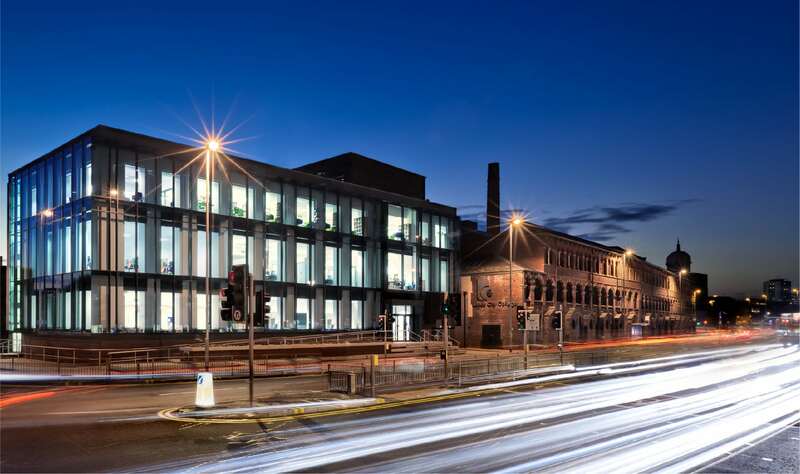 The team utilised their heritage expertise to regenerate the iconic Grade II Listed Alf Cooke Print Works for Leeds City College as part of an estate rationalisation strategy to co-locate departments. Seven worked in close liaison with the LA Planning Team and Civic Trust to develop a strategy which was sensitive to the history of the site and setting of the Listed Building. Conservation, repair works and sensitive restoration have ensured the original character is maintained whilst given the building a new lease of life for students of the college. 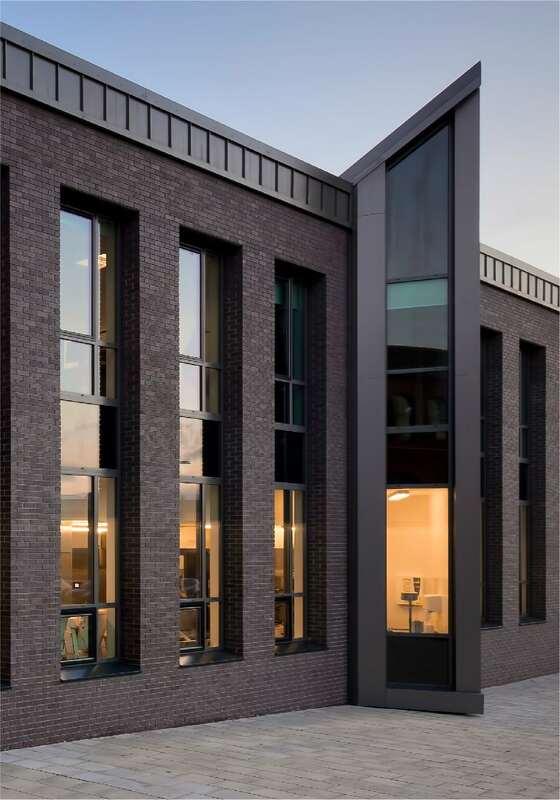 The building now houses a wide range of administrative facilities, reception and open plan student services, a refectory and a Learning resource and IT drop-in area. 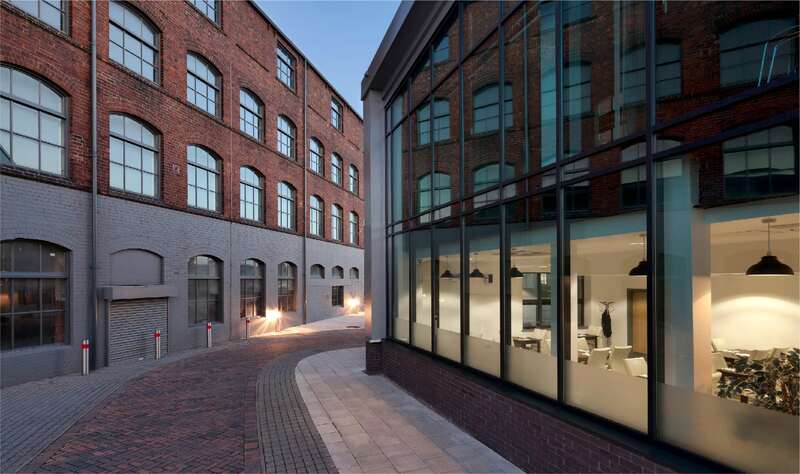 ‘Catering & Hospitality’ and ‘Hair & Beauty’ departments are located in two extended and re-clad former warehouse buildings. These also include a commercial training kitchen and public restaurant, a retail bakery and delicatessen, and publicly accessible training salons. 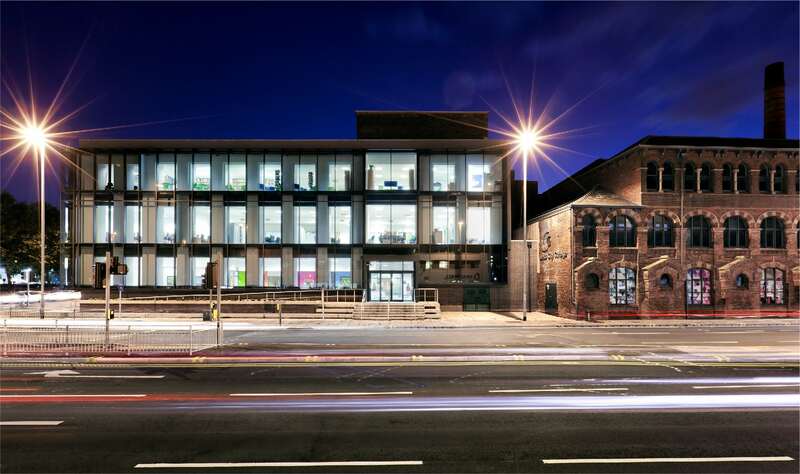 seven’s sustainable experts ensured that robust environmental methods were utilised, and the Print Works campus now provides 7,000m2 of inspirational learning space for Leeds City College students.